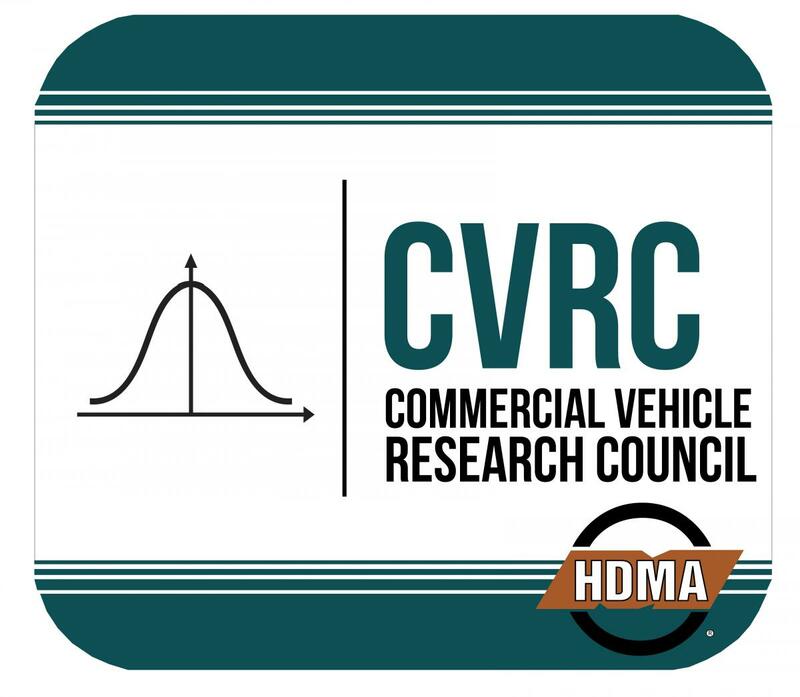 The Commercial Vehicle Research Council (CVRC) is a council comprised of market data/research analyst executives of member companies. HDBF is a group founded in 1978, and was the catalyst of the formation of Heavy Duty Manufacturers Association. The members are top executives of HDMA member companies and meet twice annually to discuss industry issues and challenges. The Heavy Duty Business Forum - Asia is a group founded in 2014, with members including the top executives of HDMA member companies and meet twice annually to discuss industry issues and challenges. The Heavy Duty Business Forum Europe is a group founded in 2018, with members including the top executives of HDMA member companies and meet twice annually to discuss industry issues and challenges. The Heavy Duty Business Forum India is a group founded in 2017, with members including the top executives of HDMA member companies and meet twice annually to discuss industry issues and challenges. The Heavy Duty Marketing and Sales Forum (HDMSF) is a council comprised of sales and marketing executives of member companies. The purpose of this forum is to discuss the industry trends, developments and issues in the global Off Highway equipment markets, such as agricultural, industrial and construction. Made up of motor vehicle parts suppliers both small and large and serving every major segment of the motor vehicle industry, MEMA’s Government Affairs Committee (GAC) determines the key legislative and regulatory priorities of MEMA on the state and federal level.